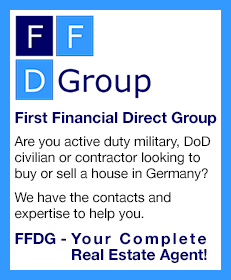 A German company catering to the individual and business needs of American government service contracting companies, individual contractors and subcontractors, and DoD ID cardholders with SoFA status working in Germany. 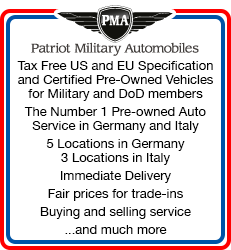 American entities with Headquarters in the States who have won a contract with Army, Air Force, Navy or Marines in Germany (on Air Bases) may need our following services. We have been providing our services to American employers (with companies domiciled in Germany or in the USA) since 2000. During this time we have learned how important it is that Department of Defense contractors find out how the German tax system and social insurance system work. Individuals that hold DoD ID cards and want to work in Germany need to be informed about German business, tax and social security regulations. Full compliance with German laws and regulations is vital. Non-compliance can result in heavy fines and other serious consequences.